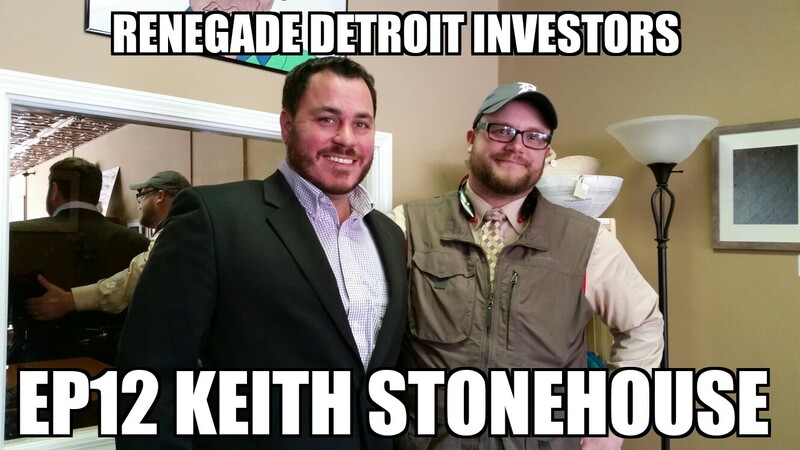 This week I sit down with Keith Stonehouse, Vice President of Franklin Title Agency and the Founder of Michigan Real Estate Masterminds. I have always known him as THE NETWORKING HUSTLER. We chat about all things sales and dive deep into networking, building relationships, and working your power base.